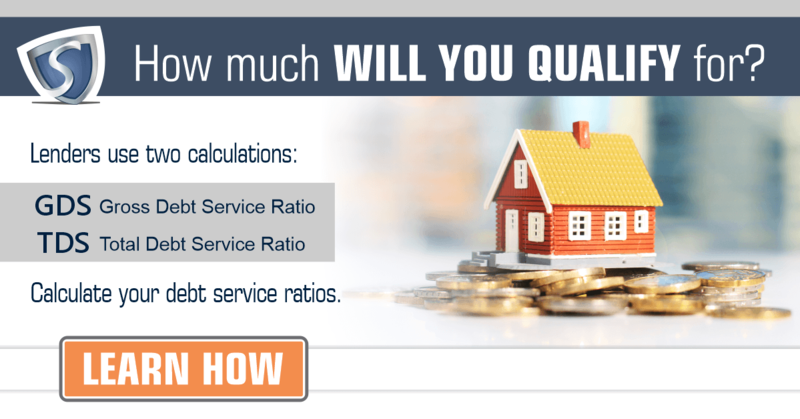 The Lender’s Equations: How Much Mortgage will you Qualify for? If the word “Recession” fills you with unease, you’re not alone. The word doesn’t sit well with many people. Unless you are in the rare circumstance of having just come into a gratuitous fortune, or you are employed in a sector of the economy that has somehow been unaffected by it, a recession will to affect you. Even then, depending on the severity of the recession, unaffected sectors can be effected by proxy. 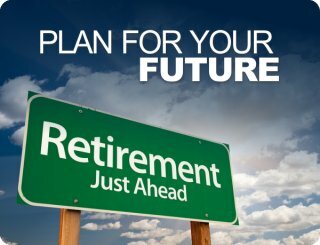 A recent poll done by CIBC and Harris/Decima has found that 59% of Canadian retirees are still in debt. Worse yet, the poll finds that 55% of people that carry debt into retirement have seen their debt levels either increase or remain unchanged over the past year. Who says Canadians can't save? 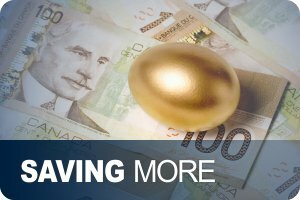 According to an article from The Globe and Mail, the Canadian personal savings rate is twice that of our neighbors to the south, and nearly six times higher than it was 10 years ago. 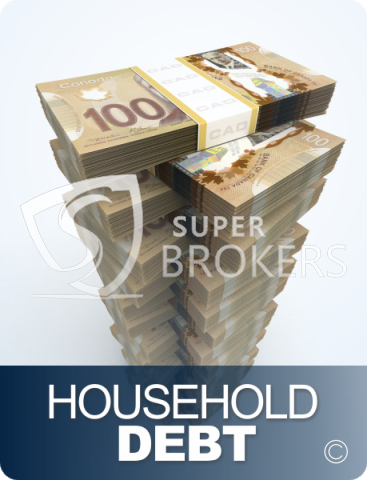 "All the talk about the Canadian household being tapped out or out of shape is a bit overdone," Doug Porter, chief economist at BMO Nesbitt Burns, told the news source. Among all the ups and downs in Canada's housing market over the last few months, one thing has remained certain: Mortgage rates are low. 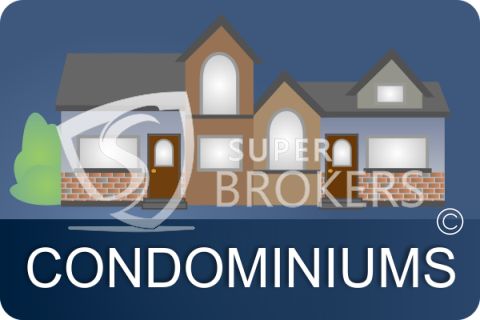 This has spurred homebuyers and homeowners alike to obtain new mortgages or refinance their current ones, offsetting the cooldown in sales due to Finance Minister Jim Flaherty's restrictions on government-backed mortgages. 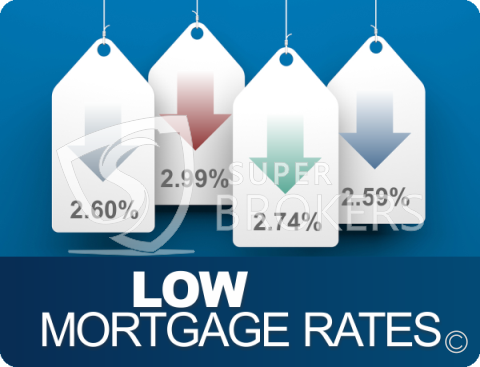 However, some industry observers are exploring the possibility that rates may be rising sooner rather than later. 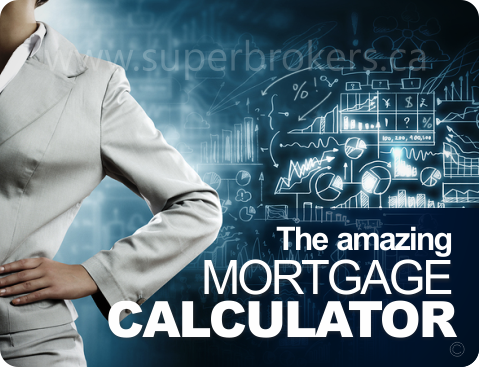 "If you're house hunting or thinking of refinancing, and you don't have a mortgage rate hold, consider getting one," writes Rob McLister for Canadian Mortgage Trends. "Canada's 5-year bond yield just pierced a three-month high. That means – barring a big reversal – there's a good likelihood that fixed rates will ratchet higher. 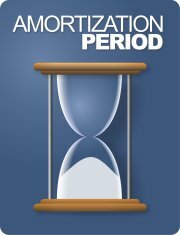 (Bond yields steer fixed mortgage pricing, most of the time.)" 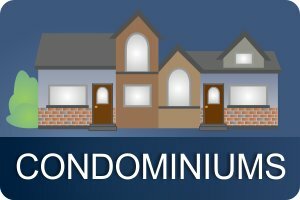 Home sales may be slowing down, but a report from the Bank of Montreal shows that plenty of Canadians are looking to enter the condominium market. The BMO Housing Confidence Report is based on survey responses from homeowners in four of Canada's major cities: Toronto, Vancouver, Calgary and Montreal. 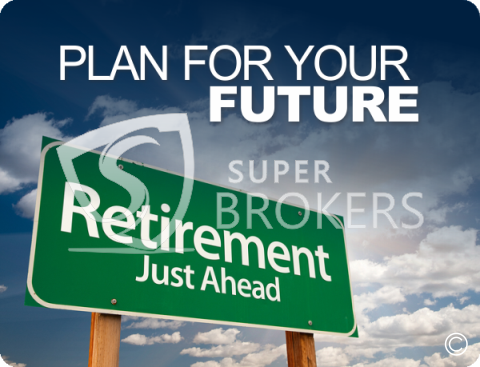 The goal of the survey was to examine buyer intentions regarding the next five years. 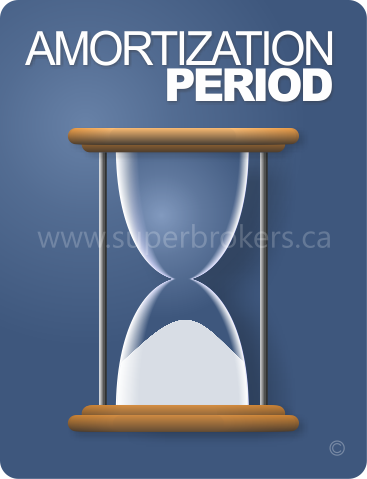 Reports out of Ottawa could spell big changes for mortgage borrowers concerning amortization rates, according to The Globe and Mail. 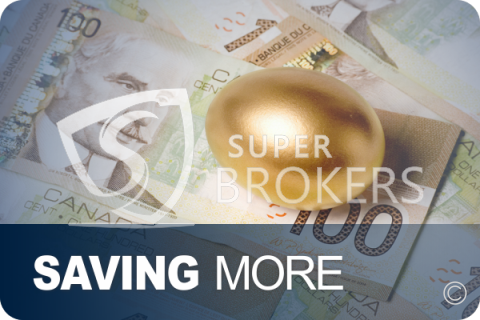 Apparently The Office of the Superintendent of Financial Institutions Canada (OSFI) is weighing the pros and cons of uninsured mortgages of more than 25 years. 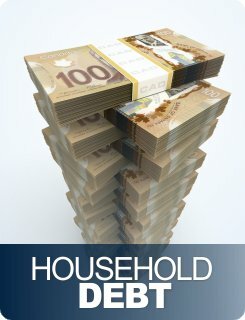 Brock Kruger, OSFI spokesman, has attributed this attention to the high levels of debt carried by many Canadian households, among other matters. 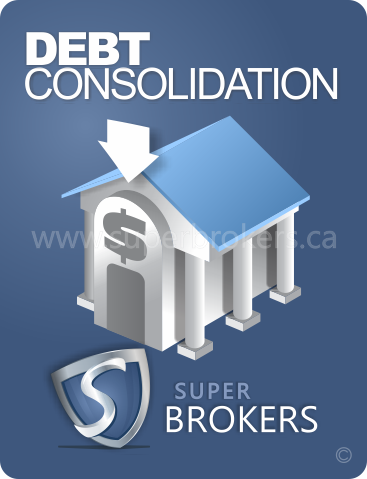 "We are working to determine the desirability of some changes given current conditions in housing markets and recent trends in household indebtedness," Kruger told The Globe and Mail. 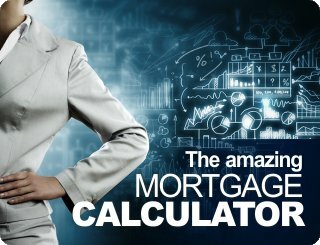 With over a decade of online familiarity, it's fair to say that our mortgage brokers hold the experience needed to find you the best mortgage rates and provide you with top-notch service.